This amazing Leaves collection by Aussie designer Amelia Stevens draws its inspiration from branch illustration and would complement those planning a abstract ceremony or reception. 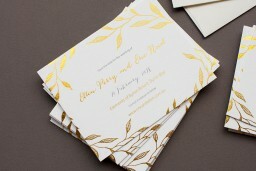 This Save The Date card from the greater Leaves design set looks stunning when printed using Real Foil and we think it looks best using Paperlust Foil. 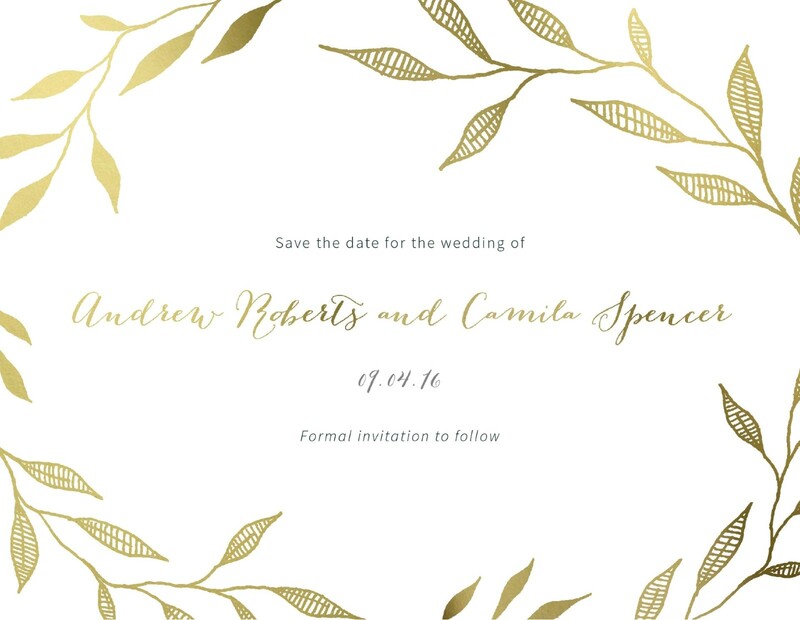 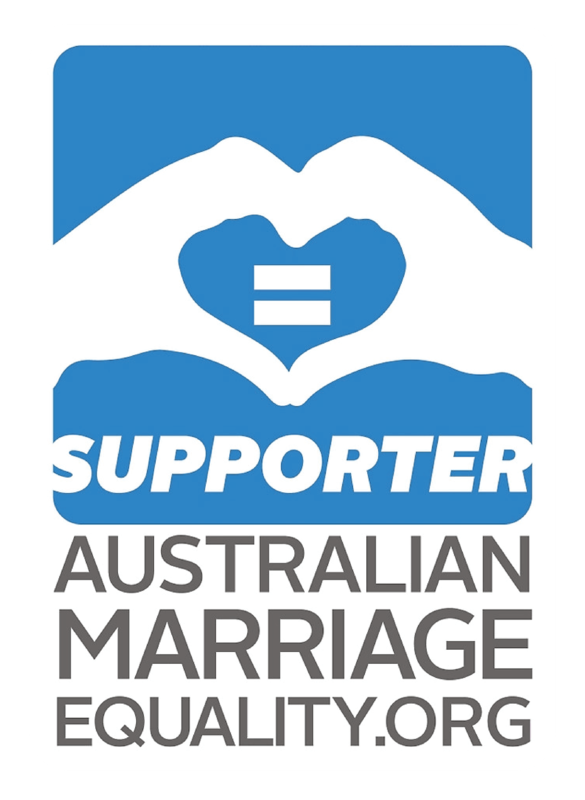 This save the date card looks perfect for any modern and sophisticated wedding. 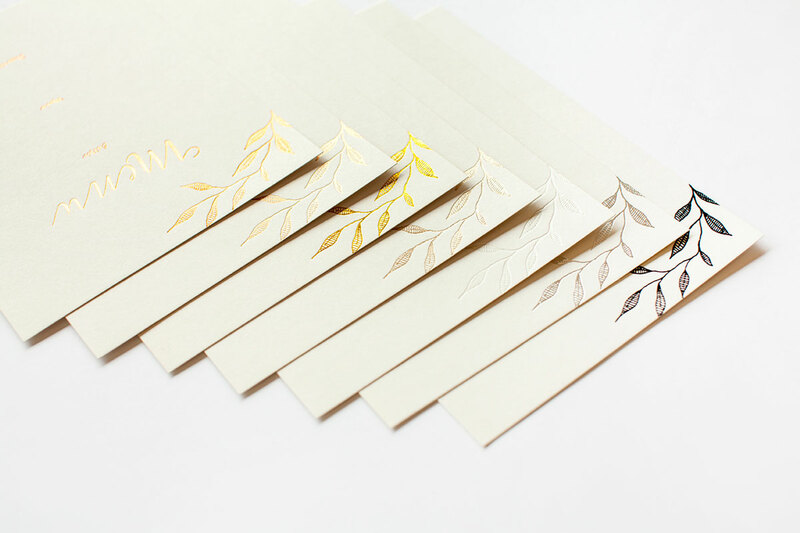 I like the golden print on the card, the handwriting and also the leaf pattern.